New services have launched this week to offer a range of routine, pre-bookable, appointments with GPs, practice nurses and medical specialists outside of your surgery’s normal hours. 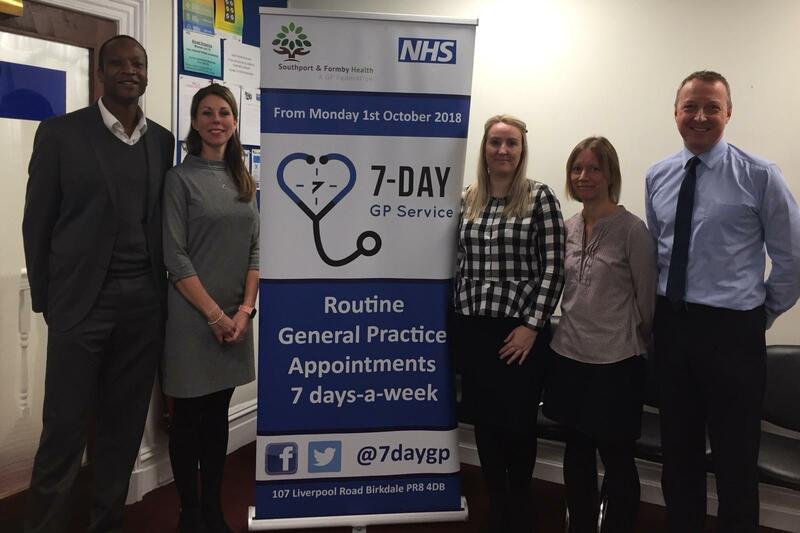 Fiona Taylor, chief officer of NHS South Sefton Clinical Commissioning Group (CCG) and NHS Southport and Formby CCG, said: “We know that access to appointments can be an issue for some patients, particularly those who have weekday commitments during regular practice opening hours. 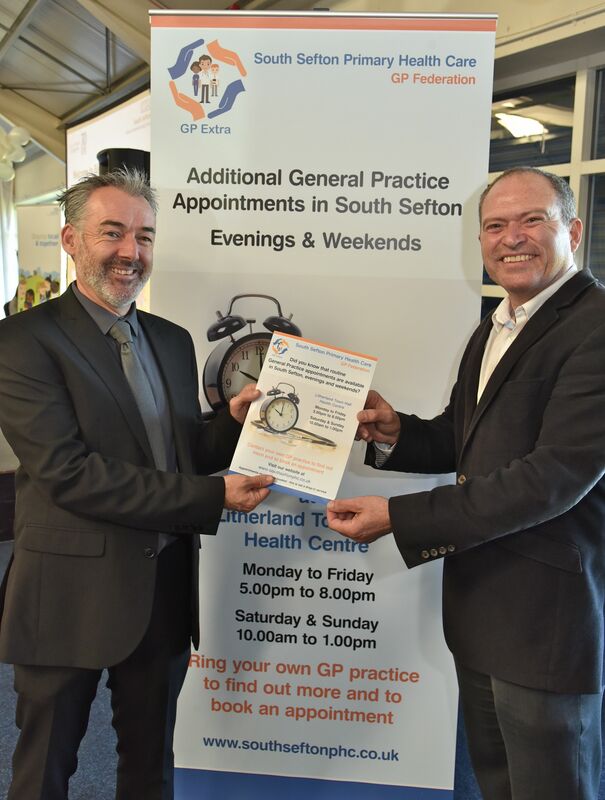 NHS South Sefton Clinical Commissioning Group (CCG) and NHS Southport and Formby CCG have appointed the borough’s two GP federations to provide the extended access services. Dr Gustavo Berni from South Sefton Primary Health Care and local GP, said: “Being able to book an appointment is something we know can be hard for people to do, especially for those in work when surgeries are open. Dr Abdul Zubairu, medical director at Southport and Formby Health Ltd, said: “We’ve been doing a lot of work behind the scenes to get ready for these new services.